Many factors should be considered to make your conference room comfortable the way every occupant wants it to be. From carpets, to chairs to eye appealing décor and comfortable temperature. Glass walls and windows are one of the factors why unwanted sun rays enter the room, creating an irritating temperature and feeling. Uncomfortable environment can lessen the work productivity while having a brain storm inside the conference room. Away from cubicles and offices, boss together with the employees do some important work at conference room, that’s why assuring convenient environment is necessary. 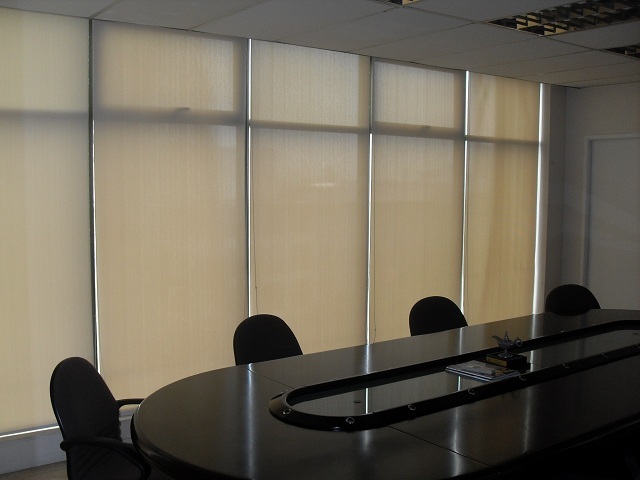 Roller blinds are one of the best window treatment for conference rooms. Aside from its simple mechanism, it consists of sunscreen and blackout materials that will surely fit according to your preferred total amount of light entering the room. For a clearer view when using projectors, you can have blackout roller blinds which can totally darken the room for better viewing. 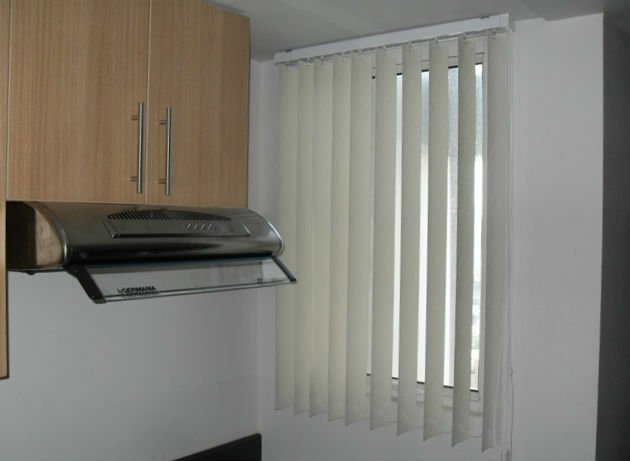 On the other hand, if you opt for a sheer shade effect, you can have sunscreen roller blinds. 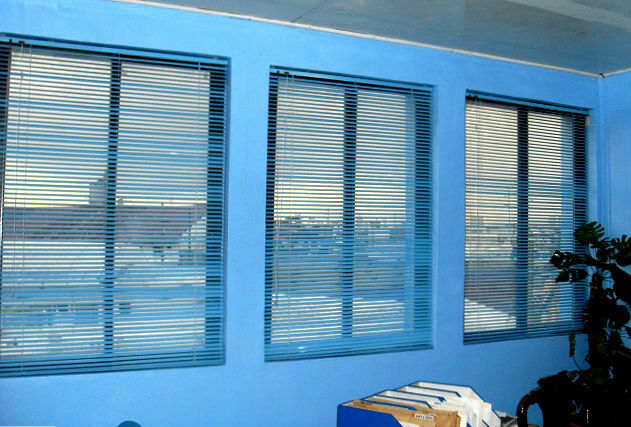 Sunscreen roller blinds consist of different level of UV blockage; from 95%, 97% and 99%. 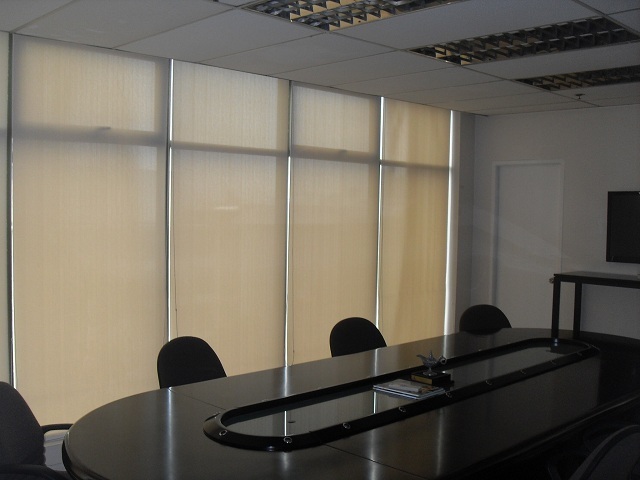 One of our clients form Ermita Manila opted for 99% UV blockage of sunscreen roller blinds. It can block 99% of UV rays and consists of 1% openness factor where you can still enjoy outside view while preserving privacy.